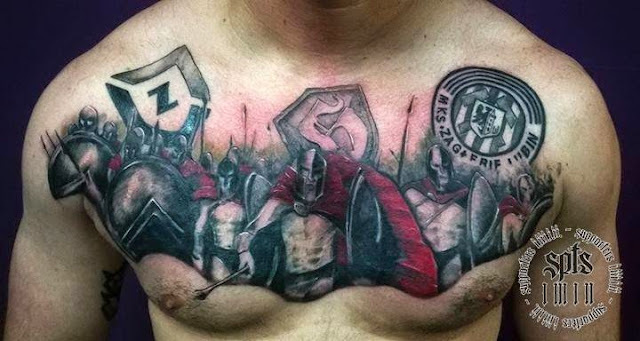 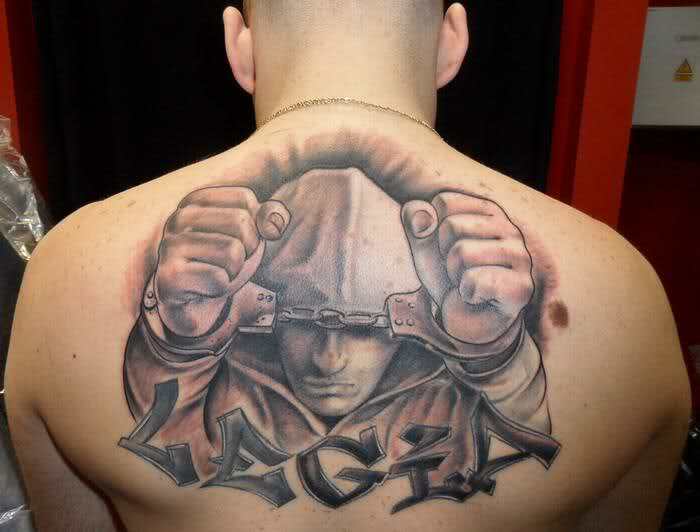 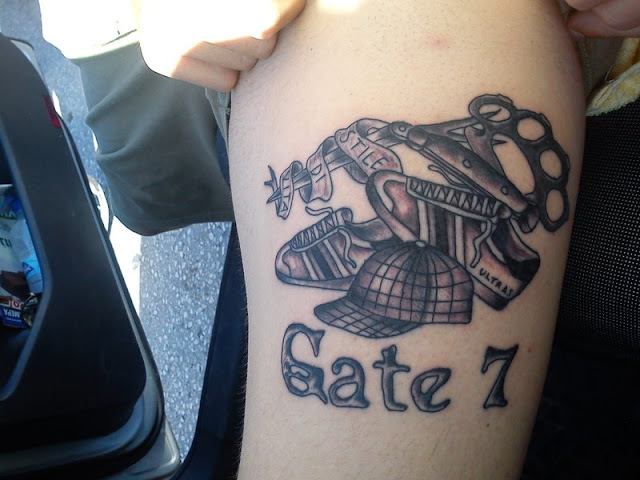 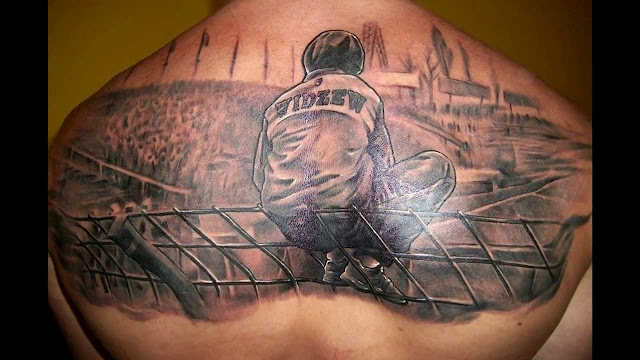 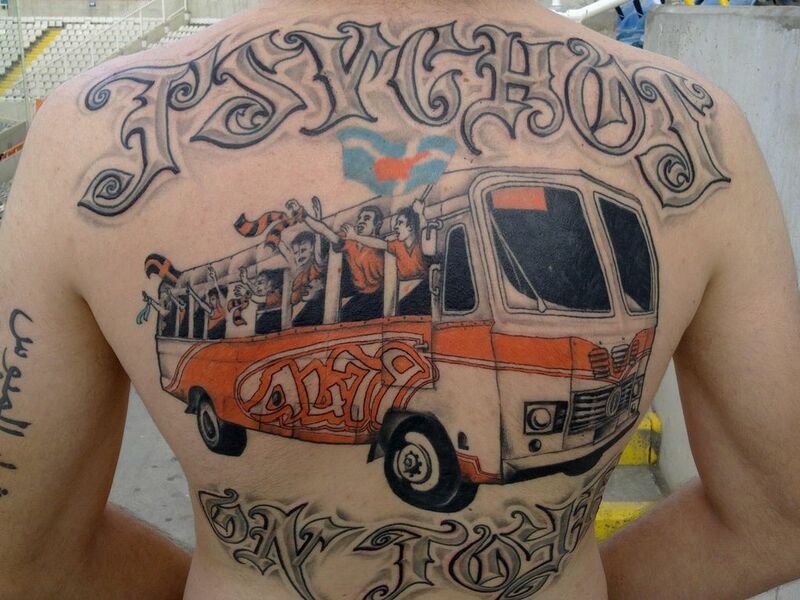 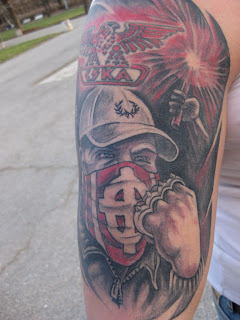 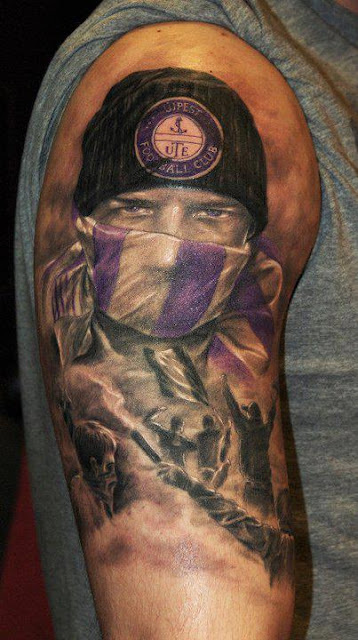 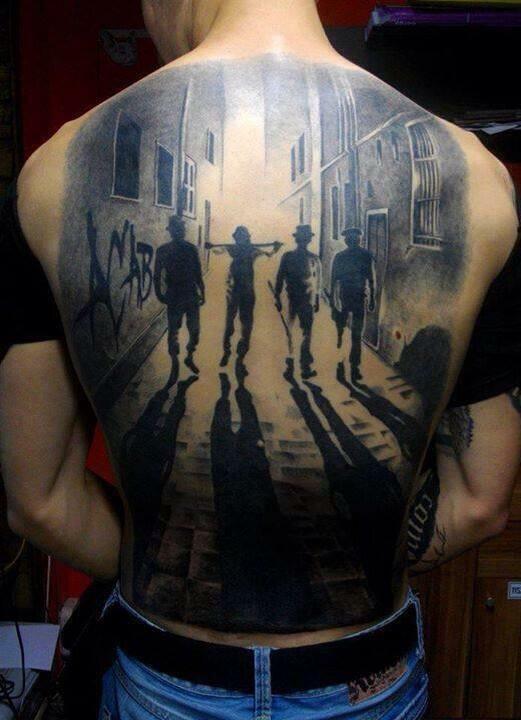 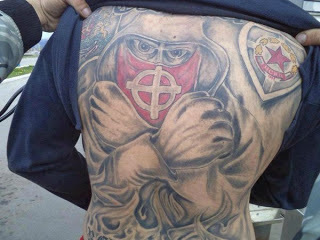 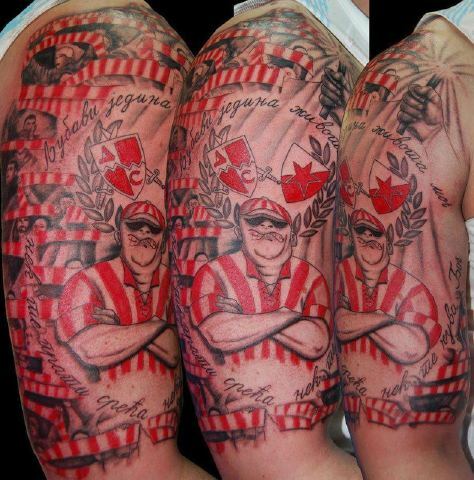 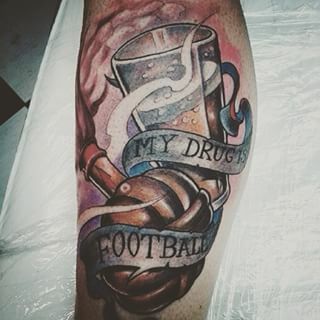 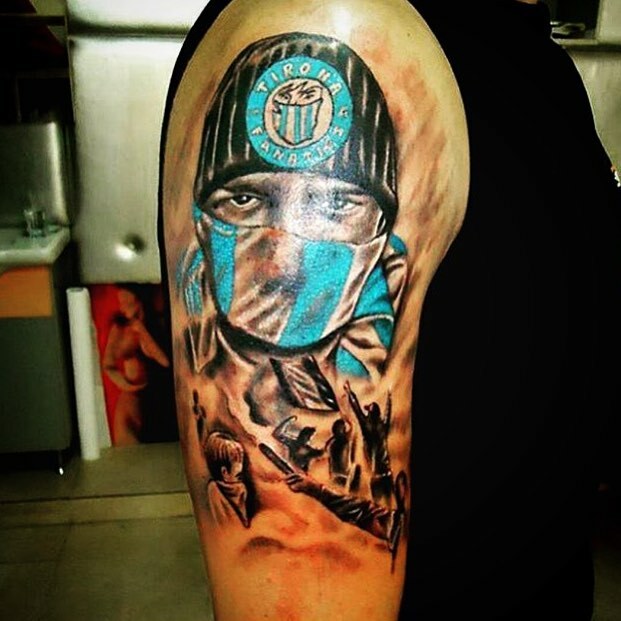 Usually on our weekly installment of Ink we feature a collection of tattoos dedicated to a single club or footballer. Today I decided to switch it up a bit and showcase a few tattoos from the supporters of various clubs. 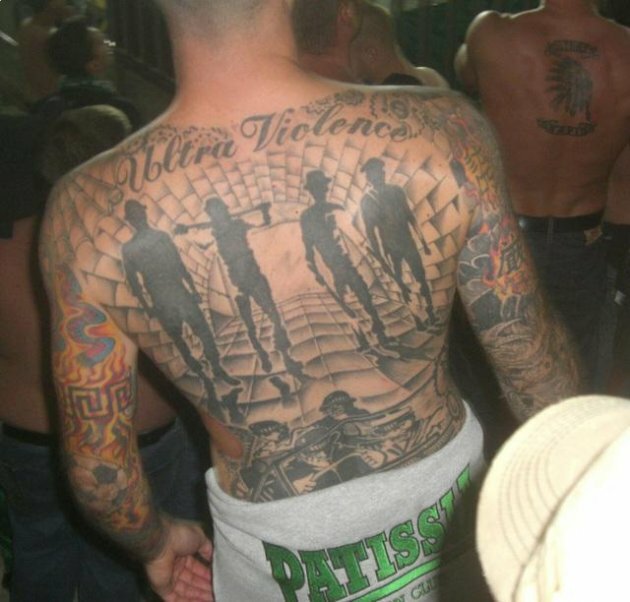 The one thing they all have in common is the fact that they belong to the most extreme wing of support across Europe...the Ultra movement.